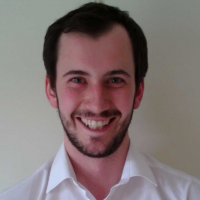 Steven graduated from the British School of Osteopathy with a Master of Osteopathy degree. 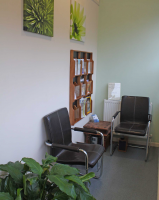 He enjoys treating a wide variety of patients and has studied at post-graduate level in paediatric osteopathy having worked for a year at the prestigious Osteopathic Centre for Children. He is happy treating a wide range of problems from back and neck pain and sports people wanting to achieve more to babies. He uses a variety of structural, cranial and visceral osteopathic techniques in order to achieve the best results possible for his patients, incorporating lifestyle and exercise advice if required to avoid injury reoccurrence. Steven believes in lifelong learning and regularly attends courses to further his expertise, having certificates in gait analysis, neuromuscular rehabilitation, cranial osteopathy and advanced osteopathic technique amongst many others. Steven used to be head of year for osteopathic technique at Leeds Metropolitan University, leaving in 2014 to spend more time in clinic. 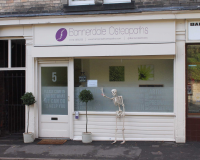 In 2016 Steven came runner-up in the national osteopathy awards in the category of principle osteopath of the year and Bannerdale Osteopaths was awarded runner-up as clinic of the year in the 2017 awards. “I became an Osteopath because helping people is what I feel my life is about. Being an Osteopath combines all the aspects of life I best enjoy; meeting people, problem-solving and using my hands to help people. Teaching allows me to not only pass on the knowledge I have but also keeps it current and readily accessible. I believe that the cause of someone’s complaint is often a little deeper and more complex than it often appears. I love nothing more than discovering the root cause and then working towards not only overcoming the symptoms but also preventing re-occurrence. Whilst I enjoy helping people of all ages I have a particular interest in babies and children having volunteered for a year at the Osteopathic Centre for Children in London. 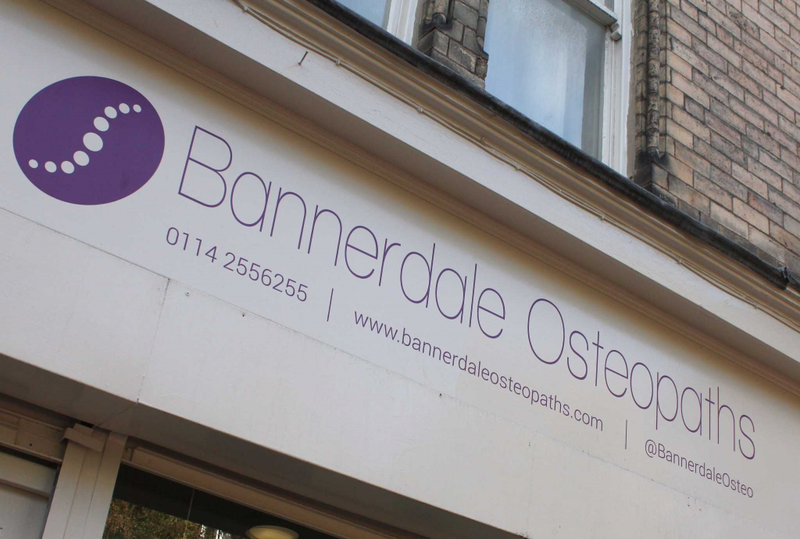 I gained lots of experience helping an extremely varied range of patients and continue to see babies in clinic at Bannerdale Osteopaths. 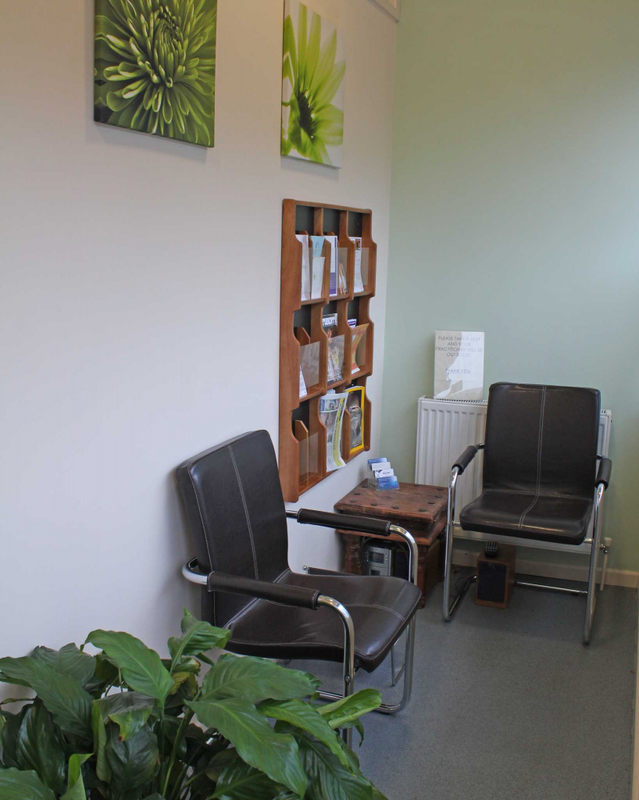 My philosophy is quite simple when it comes to being an Osteopath I am here to help guide you towards health. The human body has a fantastic capacity to heal and grow and it is by removing any barriers to this that a healthy happy life can be enjoyed. I do this by using techniques such as massage and joint mobilisation, very gentle high-velocity low-amplitude thrust and subtle cranial techniques. In addition to advice on stretching, exercise and ergonomics. 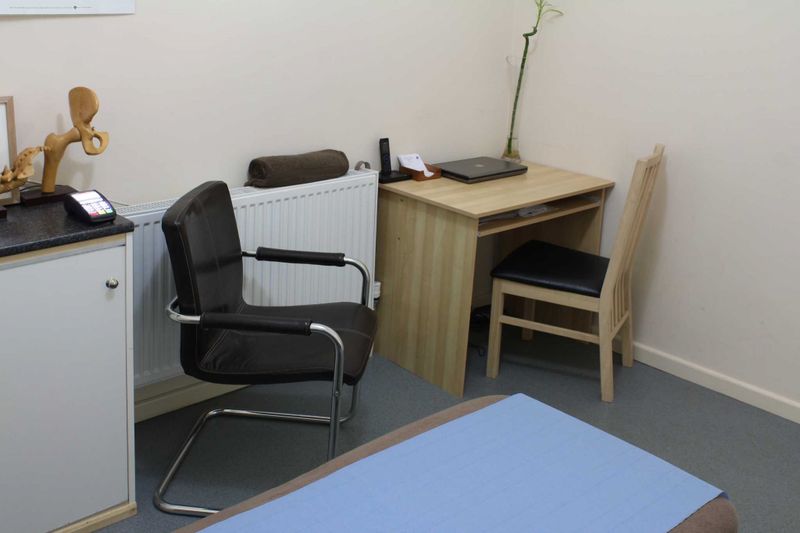 We are here to treat and manage a wide range of conditions including back and neck pain, occupational and repetitive strain injuries and issues relating to pregnant and nursing mothers. We effectively treat many patients who can't (or don't want to) wait for an NHS physio referral, appointments are usually available within 24 hours. We are national award winners. Steven was runner up in the principle osteopath category in 2016 and the clinic as a whole was runner up in 2017 awarded by the Institute of Osteopathy who represent our profession in the UK. So you can rest assured you're in safe hands. Why not see how we can help you. Keen runner, gym and fan of many sports. Institute of Osteopathy the national body representing osteopaths in the UK.